Bill Fosnight, P.E. is Co-Founder & Chief Development Officer at Alert Innovation. He is responsible for the design and deployment of manufacturing automation and software systems worldwide. From 2010 to 2016, he was the Senior Director of Manufacturing Technology at GLOBALFOUNDRIES. 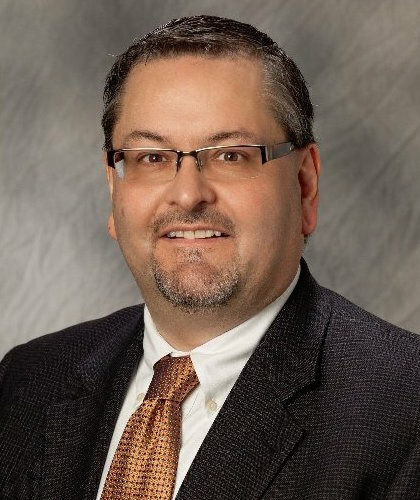 Prior to joining GLOBALFOUNDRIES in 2010, Bill was Senior Vice President of Engineering at Brooks Automation. In this position he led the development and commercialization of factory automation and semiconductor process equipment. Prior to Brooks, Bill worked with Asyst Technologies where he managed product development and IBM where he conducted semiconductor manufacturing research. Bill has been awarded 46 patents in manufacturing automation over the course of his 28 year career. He holds a Master's of Science in Mechanical Engineering from Rensselaer Polytechnic Institute and an MBA from Cornell University.